Software Suppliers: Resell the Taxi Butlers. 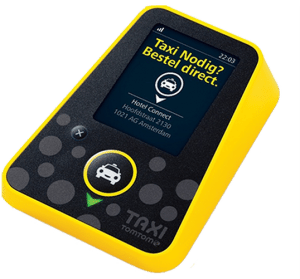 Software suppliers: Instructions for reselling the Taxi Butlers to your Taxi Companies. First of all, on behalf of the Taxi Butler Team we want to welcome you! On this page you will find information that will help you to resell the Taxi Butlers to your Taxi Companies. Inform your taxi companies about the Taxi Butler. Send an informative letter to your Taxi Companies. In this letter the Taxi Butler and it’s benefits are explained: Instruction Letter Taxi Companies. When you send an email you can add Images and Logos to make your story more appealing. After all, a picture says more than a thousand words! If a Taxi Company needs more convincing, you can use this Presentation. 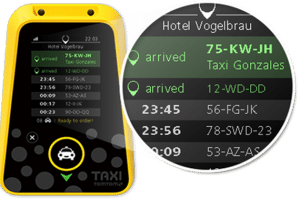 And more importantly, take the Taxi Butler with you so they can actually see the device and experience how it works.